Located on the ground floor, this studio boasts sea and mountain views. It features a TV with cable channels and a kitchenette with a stove, microwave and fridge. It offers electric blankets, a dining area, ironing facilities and an en suite bathroom with a shower. Located on the ground floor, this studio boasts sea and mountain views. It features a TV with cable channels and a kitchenette with a stove, microwave and fridge. It offers electric blankets, a dining area, ironing facilities and an en suite bathroom with access facilities. 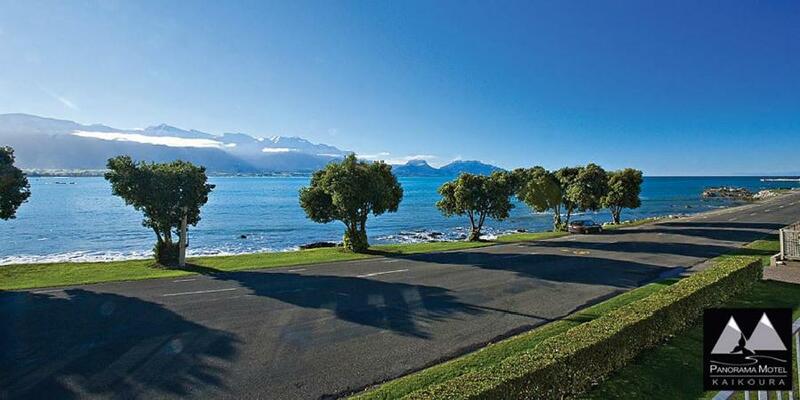 Located on the ground floor, this apartment boasts sea and mountain views. It features a TV with cable channels and a kitchenette with a stove, microwave and fridge. It offers electric blankets, a dining/lounge area, ironing facilities and an en suite bathroom with a shower. Located on the top floor, this studio boasts a balcony and sea and mountain views. It features a TV with cable channels and a kitchenette with a stove, microwave and fridge. It offers electric blankets, a dining area, ironing facilities and an en suite bathroom with a shower. Located on the top floor, this apartment boasts a balcony and sea and mountain views. It features a TV with cable channels and a kitchenette with a stove, microwave and fridge. It offers electric blankets, a dining/lounge area, ironing facilities and an en suite bathroom with a shower.